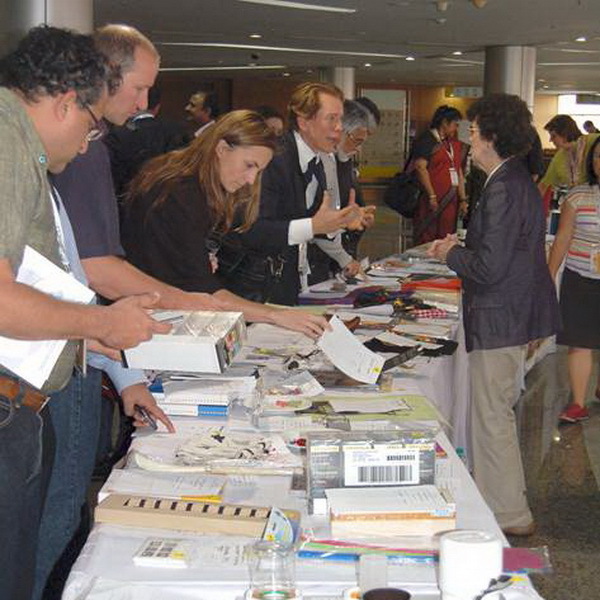 The IFSHT Congress will once more host a Silent Auction in 2019. The goal is to generate funds which will be used to support speakers from countries with limited resources attend the Congress in London, 2022. 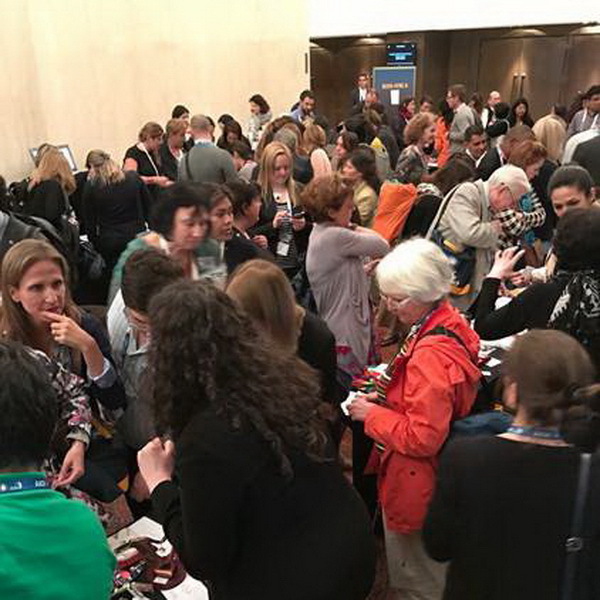 We are pleased to be able to use the funds generated from the 2016 Congress in Buenos Aires to support speakers who will be attending the Congress in Berlin. Not only is the IFSHT Silent Auction an opportunity for people to mingle and meet colleagues from other countries, but it allows us to appreciate the generosity of hand therapists who often donate unique and interesting items from their countries. We encourage registrants to bring small and easily transportable items, and in the past we have received text books, splinting supplies, jewellery, small hand sculptures, and knitted items. 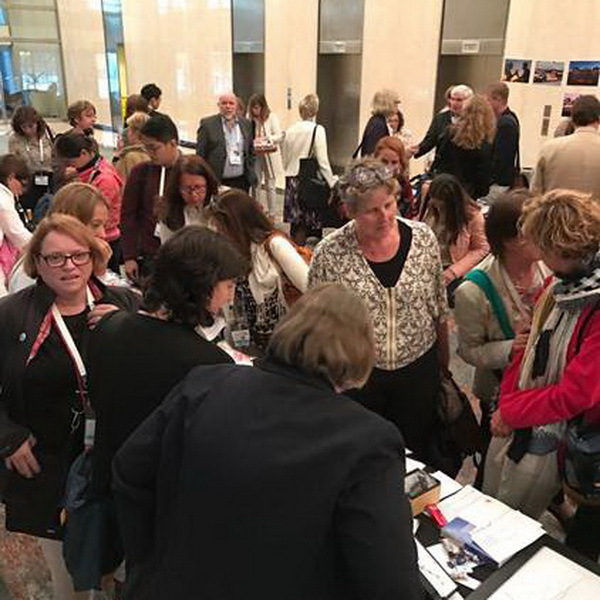 In 2019, we look forward to holding the Silent Auction in the trade display space on Thursday 20 June. Items may be logged online prior to arrival, and then left at the registration desk on arrival. They will be safely stored until the Silent Auction is held. At the conclusion of the Silent Auction, payment can be made via the IFSHT website using PayPal, or with cash in either Euros or USD. Receipts will be provided on request.